Each day men and women diagnosed with mental disorders are told they need to pray more and turn from their sin. Mental illness is equated with demonic possession, weak faith, and generational sin. 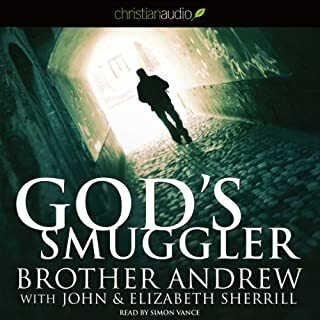 As both a church leader and a professor of psychology and behavioral sciences, Michael S. Stanford has seen far too many mentally ill brothers and sisters damaged by well-meaning believers who respond to them out of fear or misinformation rather than grace. 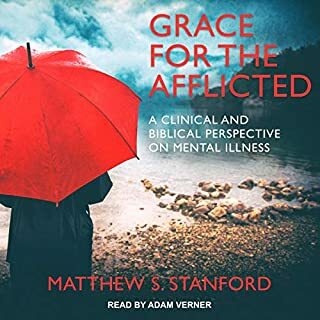 Grace for the Afflicted educates Christians about mental illness from both biblical and scientific perspectives. Mental illness is the sort of thing we don't like to talk about. It doesn't reduce nicely to simple solutions and happy outcomes. So instead, too often we reduce people who are mentally ill to caricatures and ghosts, and simply pretend they don't exist. They do exist, however - statistics suggest that one in four people suffer from some kind of mental illness. And then there's their friends and family members, who bear their own scars and anxious thoughts, and who see no safe place to talk about the impact of mental illness on their lives and their loved ones. Many of these people are sitting in churches week after week, suffering in stigmatized silence. 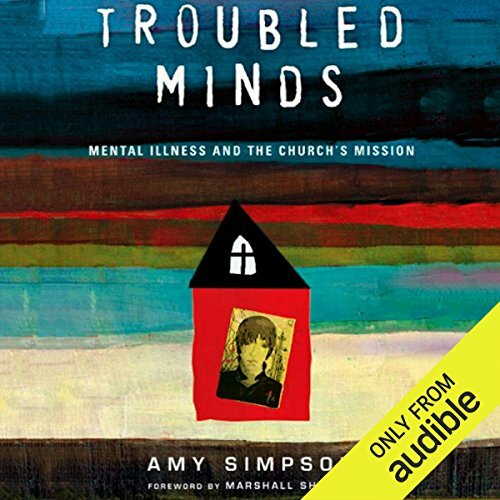 ©2013 Amy Simpson (P)2014 Audible Inc.
Troubled Minds incorporates memoir with statistics and advice about the church and mental illness. Amy Simpson describes her own experience growing up with a mother who suffered from schizophrenia. 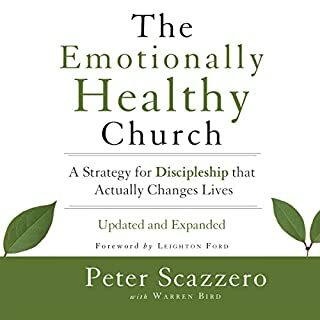 Throughout the book, she discusses the failure of so many churches are to understand and discuss mental illness in a helpful, accurate, productive way. Amy has written an amazingly honest & open book about her own family's experience with mental illness and thus opened wide the door for all to see and feel the issues involved with caring for those diagnosed with mental illness of all kinds. 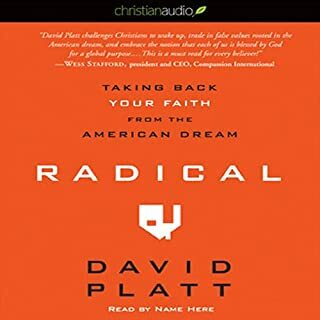 Every ministry and church layleader needs to read this book and keep as a resource and challenge for best loving & sharing the gospel with our nation. Used real life example to explain mental illness in the church. I found some of the information redundant but useful and thought provoking. This book by Amy Simpson is rich in compassion, grace, and hope! Listen and have your heart and mind open to a hidden world (the world if mental illness) that needs the light of love, friendship, and hope. 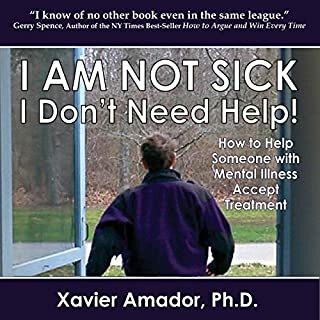 Please read this book whether you have little knowledge or all the knowledge of the psychology behind suicidal thougts, depression, and other mental illnesses. As someone who knew almost nothing about depression and suicide, I came across this book. My loved one was diagnosed with suicide, depression, and personality disorders. Although this didn't necessarily teach me every answer, it definitely showed me the compassion I needed to offer her. I didn't realize how grating my words were to her beforehand. I didn't realize the simple job I had before me that I wasn't doing properly. 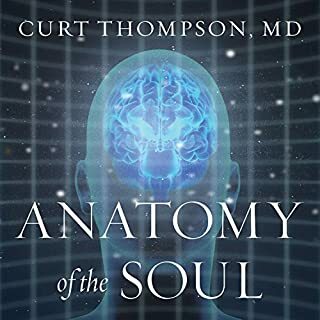 This book is compassionate, loving and well written. The performance is fantastic as well. It is not condescending and is put in simple layman's terms. Great introduction to the issues of mental illness, especially for anyone who wants to engage them from within the church.